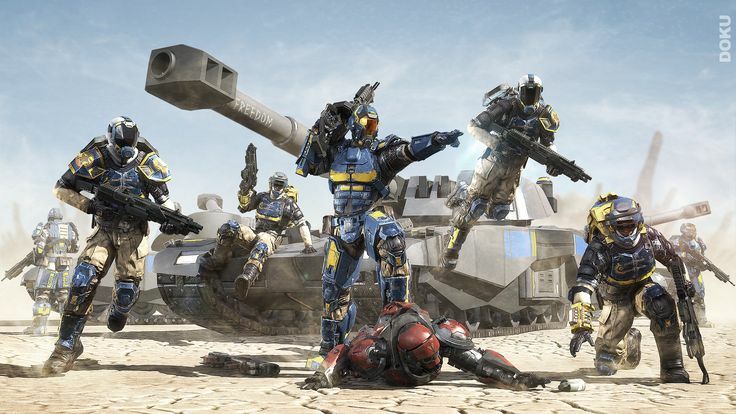 I would like to see the alert system in planetside 2 improve, cause at the moment I dont really see any outfits playing together, I never hear anyone screaming in the command channel and above that i personally dont see why i still should even try to take a base... This is quite a serious problem, I dont want to see planetside 2 die yet and i want to have fun when i lead my public platoons! In the past there was a system called 'facility alerts' were you had to capture and hold as many major facilitys (biolabs, amp stations and tech plants) back then outfits worked together through the command channel and won battles because of teamwork, not because of 500 Zerg russ member rushing the points. A lot of people enjoyed this system but since its gone a lot of leaders and players left and planetside 2 is slightly getting less interest. I am really moved that you put so much faith in me again and I am even more happy that you accept Stonedmedic as your new Outfit Leader. I can tell you, its the right decision: he is intelligent, gentle, upright and really cares about the outfit and its members. HIP HIP HOORAY! Cheer our new Outfit Leader! To honor Slys retirement, we will have a very special fun ops this Friday (08.04.) at 19:00 CET. What we do exactly will be a surprise, but it would be nice to see a lot of you to honor your old leader. The retirement ceremony will take place within the event. I am proud to announce that our officer training program has its first outcome! Me and many other senior leaders were pretty much impressed how fast our trainees improved, so it was about time to promote the first bunch of them. This will not be the end of our training efforts. New officer recruits are welcome!